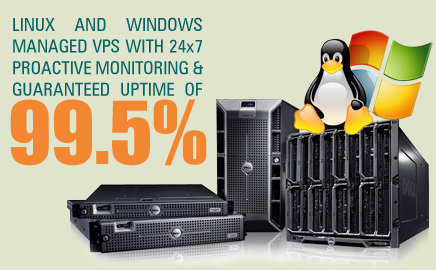 Get the Power of a Dedicated Server for Less! With our range of Virtual Private Servers, bridge the gap between a Dedicated Server and Shared Web Hosting. 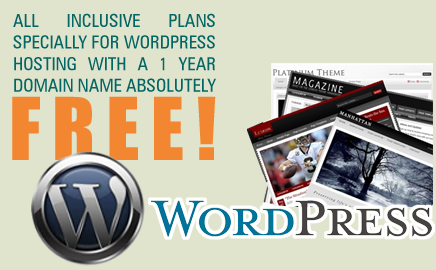 Get started with your WordPress Blog, Personal or a Business Website with this comprehensive package. ASP.NET is the next generation dynamic web development architecture from Microsoft and we provide full support for ASP.NET 2.0, 3.0 and 4.0. 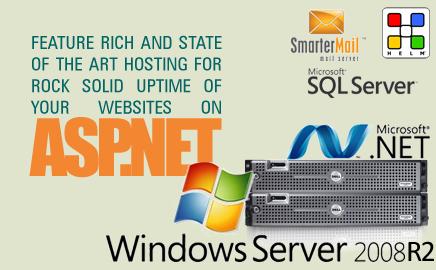 Window Web Hosting solutions provide users the capability of hosting websites using Windows or Linux Operating System and technologies such as Active Server Pages (ASP), ASP.NET, .NET, AJAX, ATLAS along with MS SQL and MySQL database connectivity. We offer HELM control panel with web hosting packages which has all the useful resources necessary for creation and maintenance of your website pages. Window Web Hosting features an enhanced user interface that is fully integrated with WHMCS. Our single-sign on control panel gives you access to domain registrations and other hosting account features. Our hosting accounts feature WHMCS which is the industry leading control panel and provides a rich online environment from where you can manage your web hosting. Affordable hosting plans to host your websites. Ability to create multiple databases and email accounts. Support server side scripts – ASP 3.0 (Classic), ASP.NET 3.5, ASP.NET 2.0, 1.1 Framework, AJAX, ATLAS and Silverlight. Database support – MS SQL 2005, MS SQL 2008 and MySQL. Free transfers from your current host when you shift your reseller hosting with us. At Window Web Hosting, we offer everything you need to get your business or personal website or blogs online with multiple domains, databases, e-mails, 24×7 uninterrupted customer support, exceptional uptime and reliable servers.